Breathtaking and Inappropriate: Can I Get An AMEN? That would be a religion I could probably get on board with. 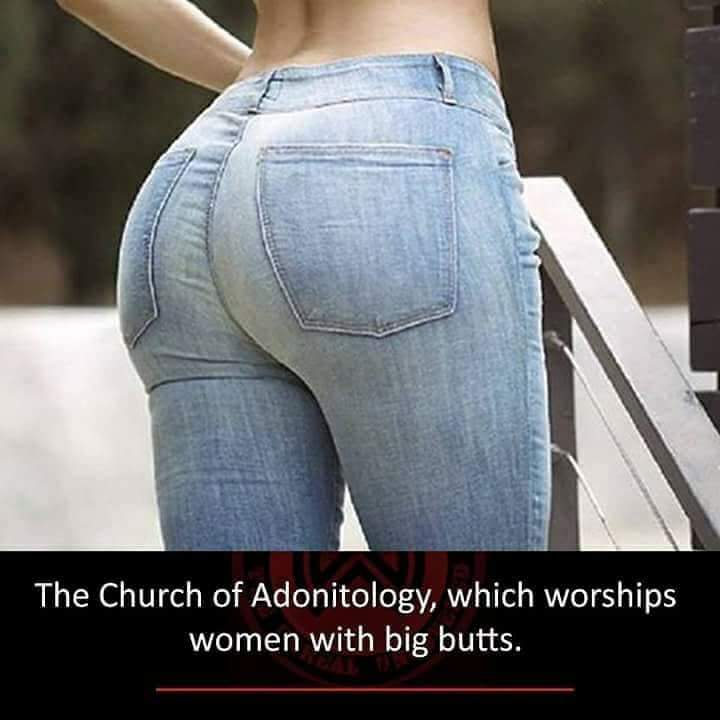 I quote the immortal words from the band Queen:"Fat Bottom Girls make the rockin' world go 'round."